To prepare for the next wave of openings coming to Austin this year, here's a quick recap of the restaurants you're most likely to be hearing about and heading to in the coming months. Paul Qui’s tiny 12-seat Japanese restaurant in the South Congress Hotel was originally slated to open in the fall of 2015. The current date is “early 2016,” but Qui’s recent opening of Pao in Miami Beach may mean we’re waiting on this one a bit longer. Sushi will be a focus here, but hot and cold Japanese dishes served kaiseki style will also feature. Early press releases mentioned $150 as the approximate prix fixe ticket price. Drink.well. co-owners Michael and Jessica Sanders expand from their North Loop home base to South Lamar for a larger, multi-level offering located next door to Ramen Tatsu-Ya. The duo cited the rich 78704 restaurant scene when announcing the product, noting the lack of spacious, quality cocktail-only establishments in the ZIP code. Look for curated beers, an expanded wine selection, and (as one would expect) smart cocktails. Snooze has been a longtime hit in both the Denver and San Diego markets. In a town like Austin, the brunch-focused menu should be a great success. The restaurant serves typical breakfast fare like pancakes, omelets, and breakfast tacos along with brunch dishes like egg sandwiches, lox on rye, and corned beef hash. Boozy coffees and teas and Aperol spritzes are here for weekend indulgence. Expect the first location on North Lamar this spring and the second on South Lamar early this summer. Austin’s pizza scene has moved from Home Slice and Little Deli to an embarrassment of riches over the past five years. Now Dallas’ best wood-fired Neapolitan chain migrates to the former St. Philip space to join the fray. 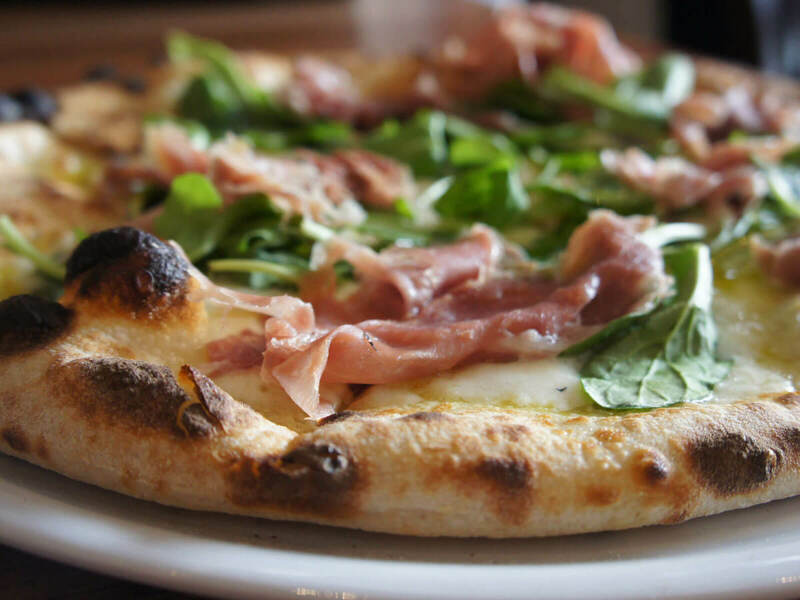 With the recent arrivals of other quality spots like Manor Road’s Unit-D and Pizzeria Vetri on West Campus, the pizza scene is at an all-time high. 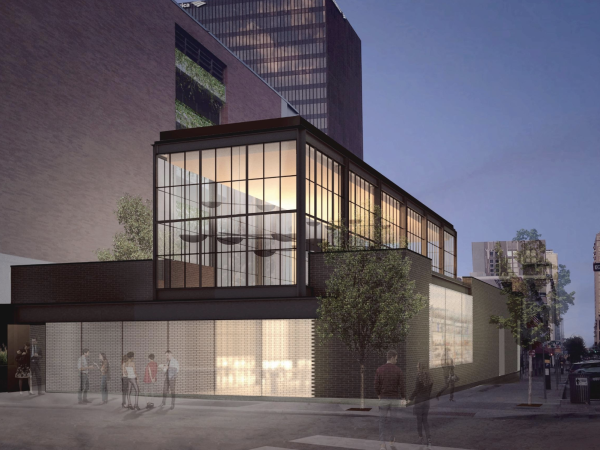 The La Corsha Hospitality Group's (Second Bar + Kitchen) multi-space restaurant in the Seaholm complex can’t just be called long-awaited — the concept was announced nearly two years ago. Former Second Bar + Kitchen chef de cuisine Jason Stude is out in front here with a menu thought to focus on grilled meats and vegetables. Noted bartender Jason Stevens will move from Bar Congress to Boiler Nine upon opening, as the Seaholm space has multiple venues. The group also lured former Congress beverage director Paula Rester for this project. After popular entries into the French (Arro) and Italian (Italic) genres, Chef Drew Curren (24 Diner) and his ELM group get back to their origins with a new comfort food restaurant downtown. The large West Avenue space will do soups, sandwiches, pot pies, beans and rice, and other popular favorites. Coffee and pastry service for worker bees will be available in the morning as at sister restaurant Easy Tiger. 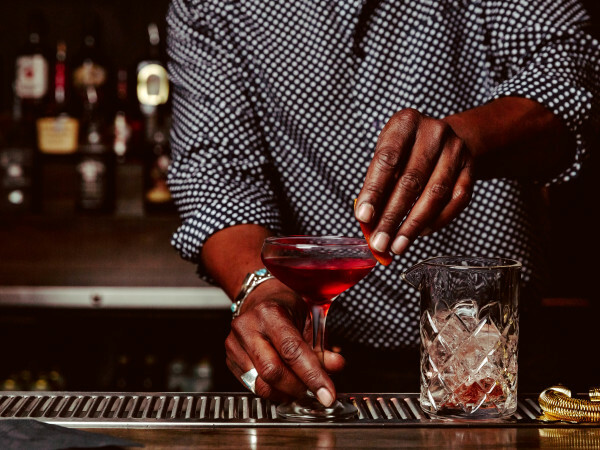 The robust bar program here is curated by Master Sommelier Craig Collins and will lean heavily on whiskey and vodka-based cocktails. Chef Eric Kuypers and General Manager Dan Wyman (Uchi, parkside) envision BaseCamp as a missing item in Austin’s dining landscape: an elevated sports bar serving fresher and more thoughtful versions of American classics. The space will stay open with late-night hours through 2 am, and dishes from salads to Texas barbecue along with a full bar will be available. There’s also a rooftop patio with views. Expect an opening announcement soon. The former Mulberry space is nearing completion in its transformation to Coast. The team behind the restaurant has already hosted several pop-up dinners and will do another at neighbor Prelog’s on February 8. Ruston Richardson’s menu here is focused on Gulf coast and West Coast seafood. The dishes will mostly be served in small plate style, and (like Mulberry) a wine program will highlight the beverage selection. Building on the success of the Wells Branch location, Jodi Elliott will bring her breakfast, dessert, and coffee-focused Bribery Bakery to Mueller late this winter. Before starting Bribery, Elliott was best known in Austin for her tenure as co-owner and operator of North Loop mainstay Foreign & Domestic. The bakery’s menu doesn’t slot neatly into one lane: a large selection of cookies, brownies, and cakes are on offer, but so are savory choices like quiches and breakfast biscuits with eggs, ham, and cheese. Kyoten’s out-of-this-world Japanese food was too good to be confined to the just-closed food trailer, but take heart: A fancier brick-and-mortar of the Kyoten experience is on the way. Expect a March debut for the new Kyoten. The new space will eventually serve casual lunch and dinner, but it will debut as an eight-seat omakase service at dinner only. When the full dining room opens, take-out will be available, as will table seating for dishes like sushi rolls and rice bowls. Austin’s New Waterloo group has been rather busy of late: after opening Cafe No Se and Central Standard in 2015, the group follows up with the Italian duo of Gatto Nero and Enoteca Gattino this spring on East Sixth Street. An Italian-focused wine list, Neapolitan-style pizza, and regional Italian will comprise the Gatto Nero offerings, while the casual Enoteca Gattino will offer sandwiches, salads, and more. Veterans of Which Wich and The County Line will debut their new fast-food chicken project beginning February 7. Flyrite looks to be targeting Austin’s love for fast casual (think Torchy’s, Hopdoddy) with a menu focused on fried and grilled chicken sandwiches, salads, tenders, and wraps. The chicken served will be antibiotic-free and vegetarian fed for most menu items. To round out the menu, Cuvee coffee, local craft beers, and a small wine list will be available. After the rollout of the East Seventh Street location, a second restaurant on Burnet Road will open later in 2016. 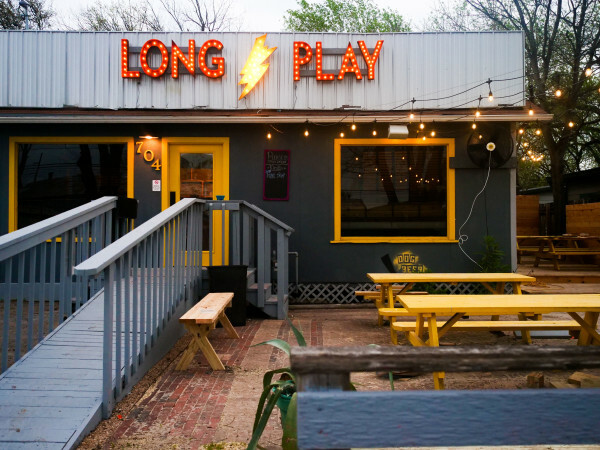 In a city full of new beer-related spaces, the East Austin project from Thirsty Planet and Salt & Time veteran Jake Maddux may be Austin's biggest craft beer news of 2016. Maddux has tapped Foreign & Domestic's Ned Elliott to craft a beer-friendly menu of wood-fired dishes at the restaurant, while Maddux will specialize in wood-fermented lager beers. After departing her South First location in 2009, Baby Greens owner Sharon Mays will bring back her healthy fast food idea this spring on Anderson Lane. The concept is simple: Eight salads will be offered at or under the $10 price point for lunch and dinner to give consumers an affordable on-the-go option in a busy part of town. A P. Terry’s-style double lane drive-thru window will be offered, as will outdoor patio seating. The long-awaited Thai Kun restaurant from Thai Changthong, Moto Utsunomiya, and Paul Qui is nearly ready. Chef Changhong’s ultra-spicy and smart dishes have been met with raves during the trailer tenure at Whisler’s and will have the luxury of an expanded kitchen space and more menu items at the new location. Expect more bright and wild Peelander-Z wall murals too. The brick-and-mortar Thai Kun is a cornerstone of the Domain’s new Rock Rose area.